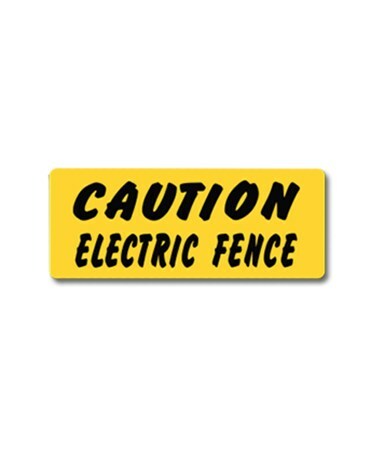 Built with high-density polyethylene, this EverMark Caution Electric Fence Property Sign is durable ensuring countless years of use. In a size of 12.5” x 5” and a clear distinctive embedded text, this EverMark property sign is so visible. The EverMark signage is effective and economical that can sustain in temperatures ranging from -31 degree Fahrenheit to 220-degree Fahrenheit. 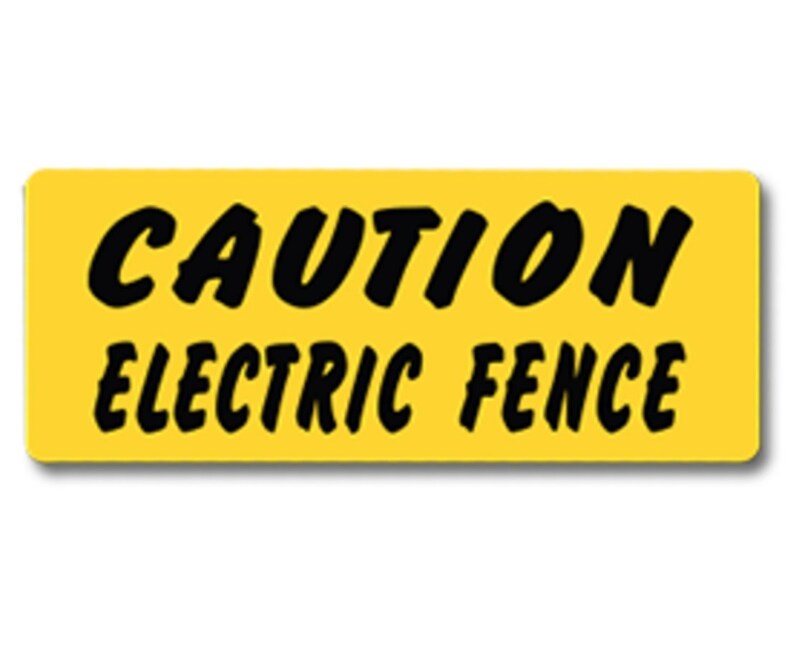 This injection-molded EverMark signage is also suitable with the T-Posts, U-Posts, or EverMark T-Stakes.